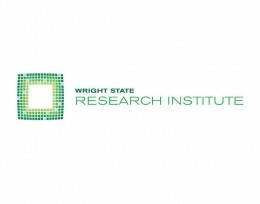 Wright State Research Institute has set eyes on new research even as its defense business remains guarded. Last year was big for the institute, which added 11 jobs in the second half of the year, putting its workforce at about 80. It now has set sights on adding 12 to 14 jobs this year. The institute might not grow as fast as it did last year, but it seeks to expand its research into new areas, said institute Director Jason Parker, who joined the group last year. To do that, Parker says WSRI will build on its human performance research, especially as it relates to defense applications such as cyber defense and autonomy. The beginning of the year will see a heavy focus on the group’s existing business and research with Wright-Patterson Air Force Base and other associated defense groups. Read the rest of the article from the Dayton Business Journal.